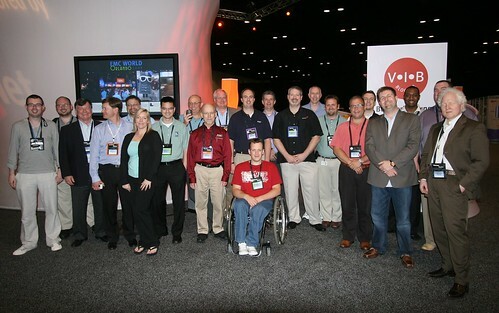 I’ve had the opportunity of meet some fantastic bloggers. Here are some photos from of some of the events that I have participated in. You can click on the photos to go to Flickr where you the photos are tagged with names. The pace of change continues and I’ve been fortunate to meet some amazing industry luminaries as an analyst with Wikibon and co-host of theCUBE. 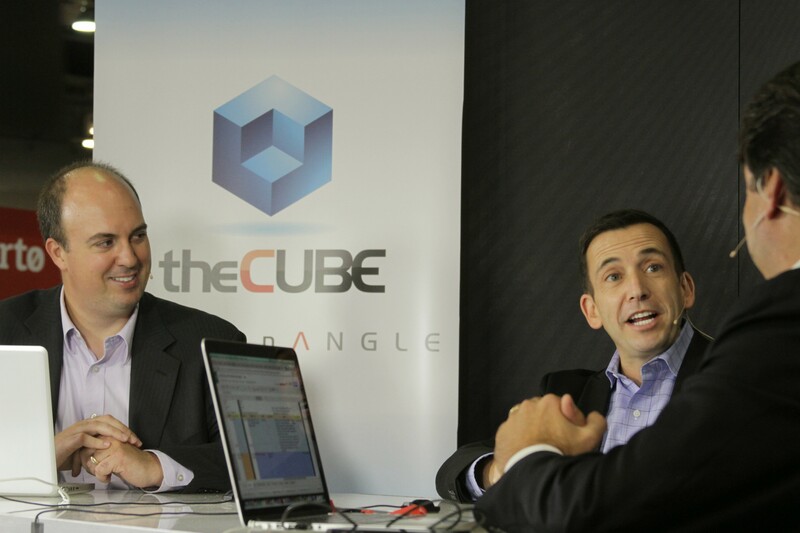 Between 2010-2014, theCUBE has done over 6k interviews at hundreds of events. 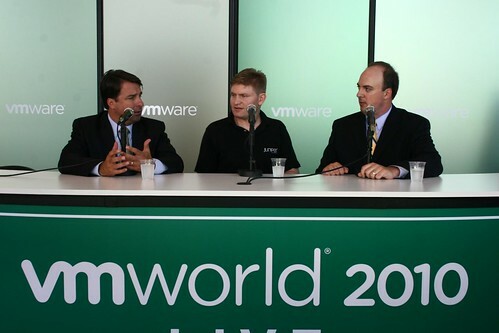 Here are a few highlights from my interviews on theCUBE in 2014: selfie with Martin Casado, GM of VMware’s Networking (SDN/NSX/Nicira) group; James Hamilton, AWS Distinguished Engineer; and Ben Golub, CEO of Docker. 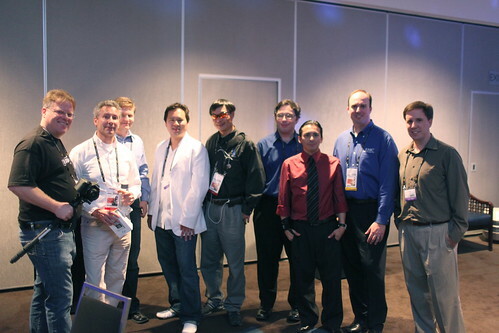 See all of the interview replays on SiliconANGLE.tv. The days of a group of bloggers getting together for a group shot may be fading away. 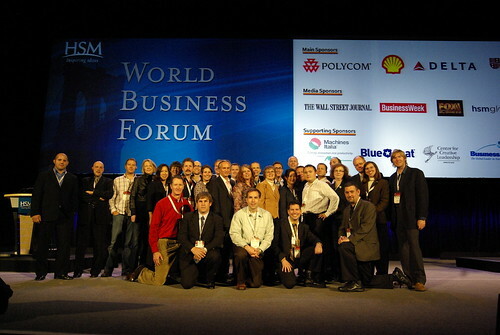 I attended a lot of conferences in 2011 and hung out with a lot of bloggers and Twitter connections, but no group shots. So instead, here are some photos from my travels. On the left is a photo at VMware HQ with CTO Steve Herrod and Social Media Guru John Troyer. 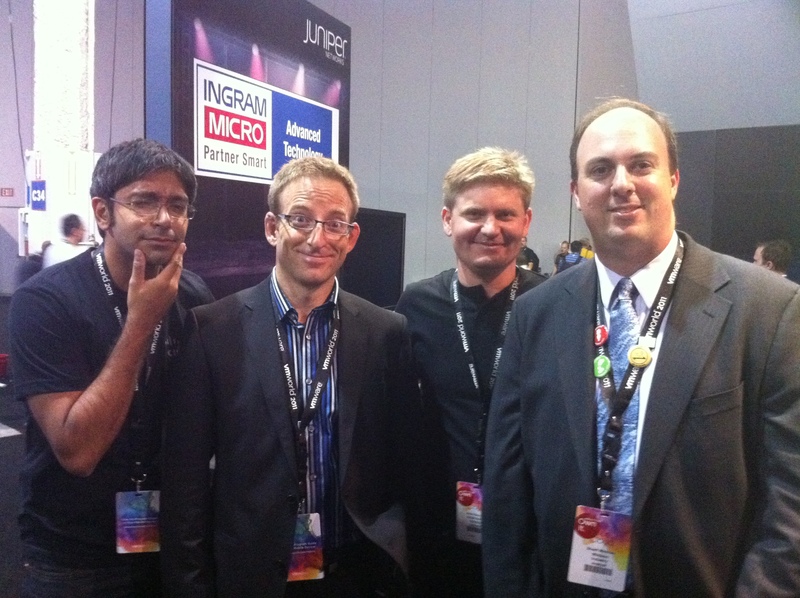 On the right is a photo from VMworld 2011: @aneel, @beaker, @abnerg and me. 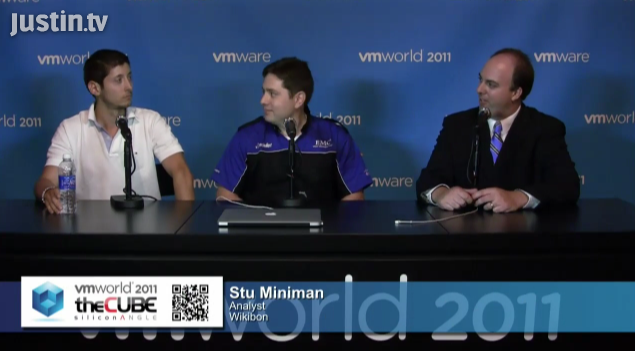 The third photo below is of theCUBE at VMworld 2011 (VMware creates a great set) – this segment was on VDI with Jason Langone and Andre Leibovici. 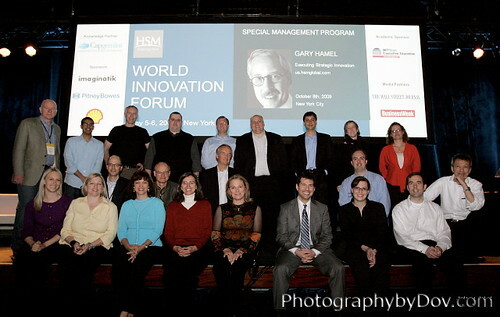 World Innovation Forum 2010, June 8-9, 2010, Nokia Theatre, New York City. My blog posts at https://blogstu.wordpress.com/tag/wif10.